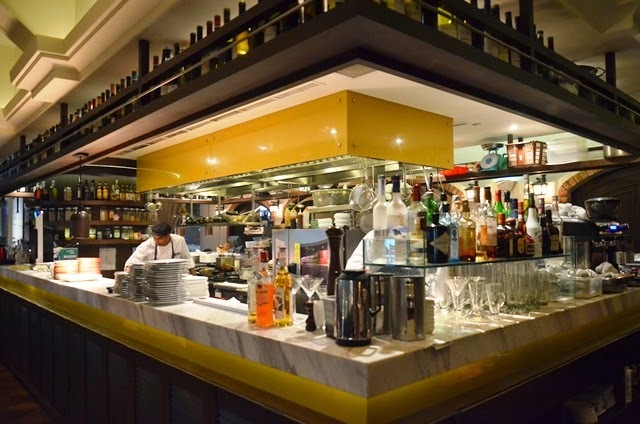 Tucked away quietly in a corner at Scotts Square, Arossa Grill & Wine Bar is quite a rare gem within the busy shopping district of Orchard. Specializing on grills, the philosophy of female Chef Chiaki Watanabe lies in Simplicity. 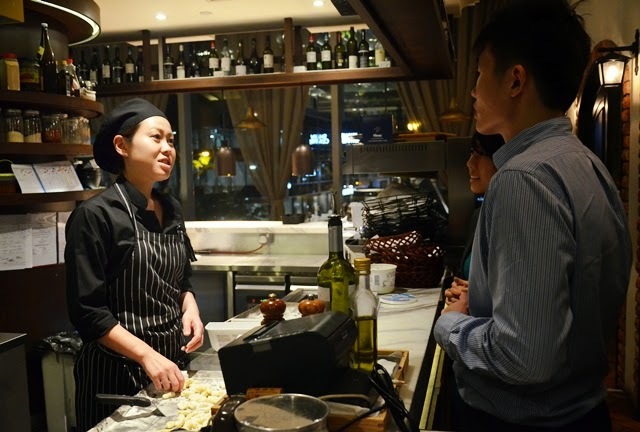 She sources for the freshest seafood and grills from Australia and New Zealand before she works her magic with accumulated culinary experience working in various restaurants in Italy. 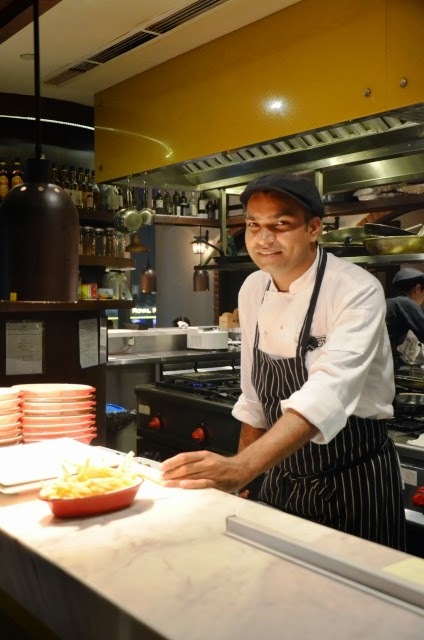 Led by the in-house sommelier Louis, there is also a selection of more than 120 labels of old and new-world wine in addition to classic cocktails. 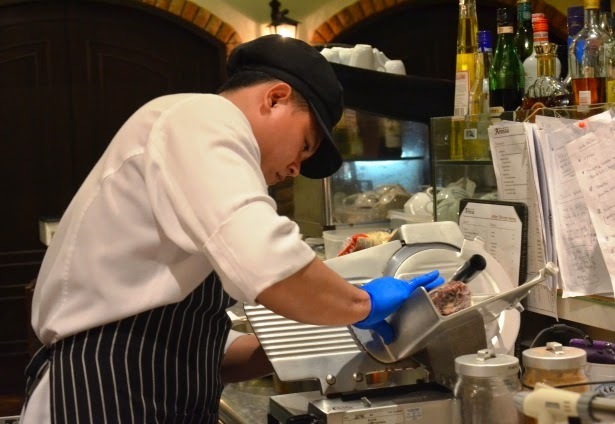 Following her roots, Chef Watanabe observes Japanese and to a great extent, Italian traditions closely. It is also imperative for her to introduce pockets of creativity in her dishes while upholding quality. Setting strict benchmarks for herself, she continuously strives to improve and her sheer determination may be witnessed as she is the only lady in her culinary class who remained a chef today. Interestingly, while discussing with Chef Watanabe, we learnt about the dominance of males in Japan's socio-economic position and while the status of women is revolving, it is rare to see a Japanese lady to head a kitchen. Sommelier Louis and Chef Watanabe spontaneously agreed to a picture! There was no better way to break the ice among the diners at the table with a glass of cocktail each. Moscow Mule is a refreshing concoction of ginger juice, lime and vodka and at present there is an ongoing promotion 1-for-1 Happy Hour Session and is valid from Monday to Saturdays, 1800 to 2100hrs! 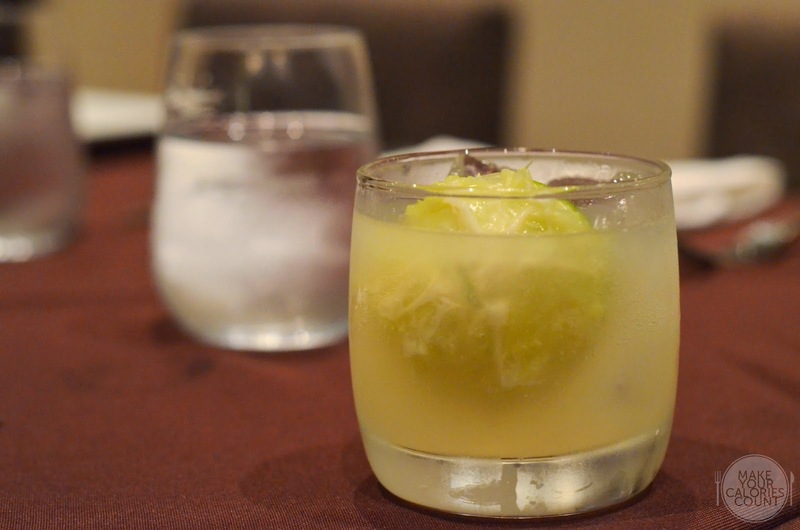 Other available cocktails include Whiskey Sour and Lime Mojito. Arossa is in the midst of introducing more cocktails so stay tuned for more interesting mixtures coming up! 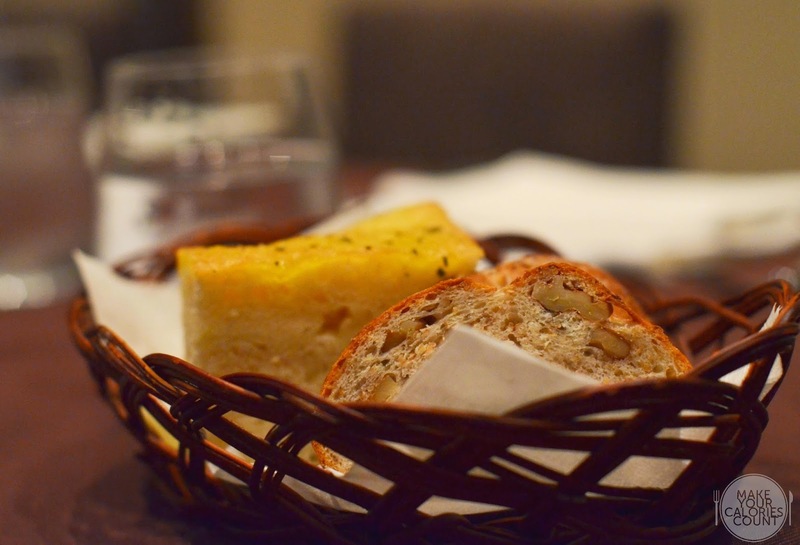 Freshly baked by Chef Watanabe, the focaccia and walnut loaves were a delight and warms up the stomach for the food to come. Served warm, the walnut bread had a nice crust on the edges while remaining soft on the inside. The focaccia had a nice level of salinity which suited my palate but the accompanying condiment took things a step higher. 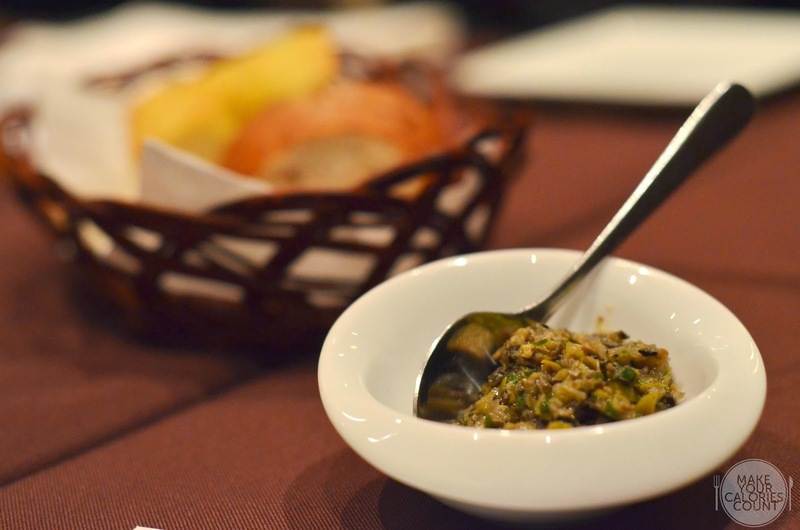 This specially prepared dipping sauce to go with the bread is a blend of anchovies, garlic, olives and drizzled with olive oil. Expect an intense burst of savoury flavours when you spread it across your bread but it was so good that the diners were requesting to buy portions of it home! 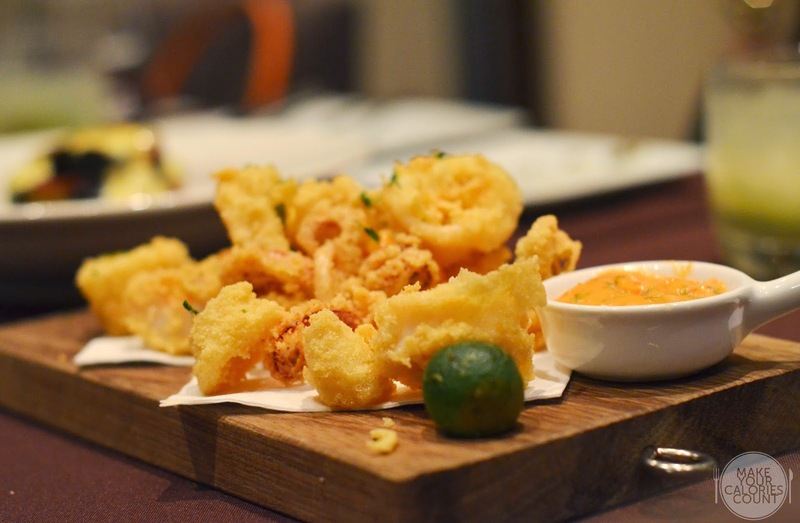 The deep fried squid had a nice crispy batter that was perfectly matched by the spicy aioli sauce. Do not worry even if you have a low tolerance for heat because the spiciness was mild and together with the calamansi, it was well neutralised and balanced. I liked that the fresh squid was cooked beautifully to retain a nice chewiness to it. 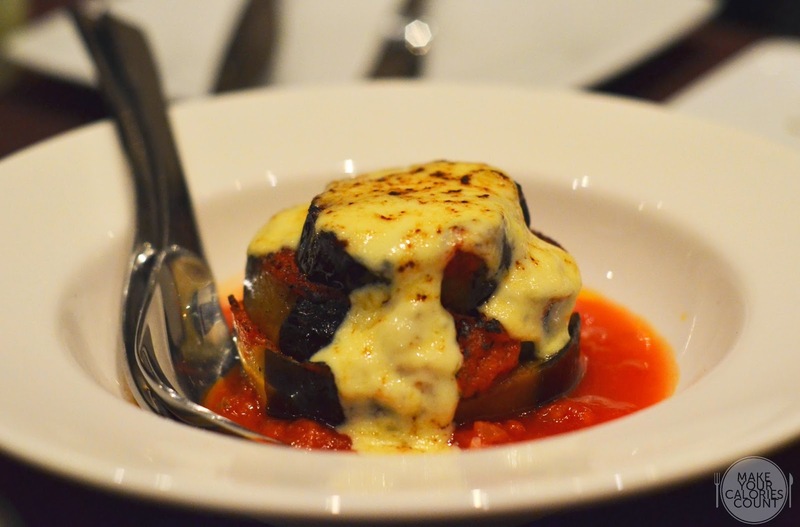 I believe most people have tried various renditions of lasagne but having eggplant as the core ingredient was surely something new for me. Being a huge fan of eggplant, I have had my fair share of disappointment when it comes to preparation techniques from most restaurants but this was firm and moist. It was cooked perfectly and the rich creamy cheese would make most swoon. 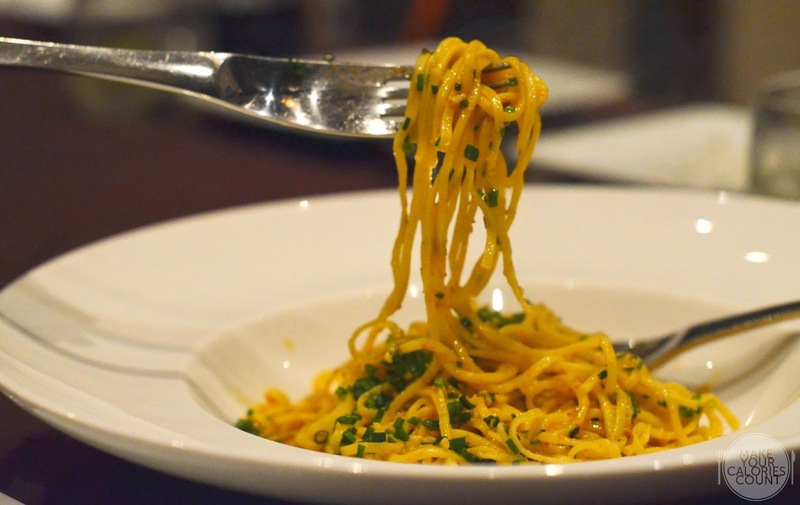 The homemade square-cut pasta reminded me fondly of my experience at Sanpoutei Ramen where they were one of the few places which serves squarish noodles. The fresh sea urchin used was blended into the sauce which was rich, creamy, briny with a slight nutty flavour. While I enjoy my pasta slightly undercooked, retaining a slightly hard texture, this might not appeal to most who prefer a more al dente touch. So if you are ordering the pasta, it would be recommended to make your orders clear and known to your server. 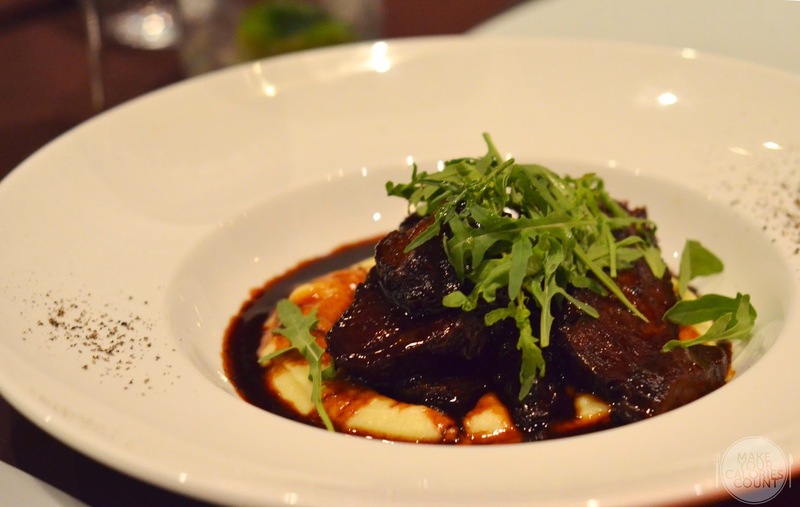 This Piemonte style beef cheek was braised in red wine and acacia honey. Unlike most savoury preparation methods, this tasted surprisingly good with the tender meat almost melt-in-your-mouth. The slightly saccharine gravy complemented the smooth potato mash, overall a palatable dish. I was told that most of the cuts would be prepared medium-well unless instructed otherwise upon ordering. 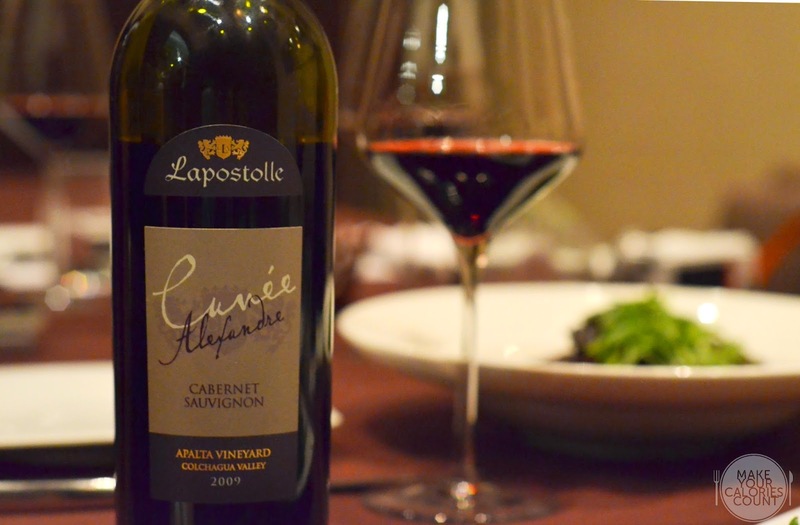 For different types of meat or seafood served, the sommelier can actually recommend various forms of wine-pairing and for our beef cheek, we had the 2009 Lapostolle Cuvee Alexandre Cabernet Sauvignon to match. It delivered a crisp and grassy flavour that was bold and intense. 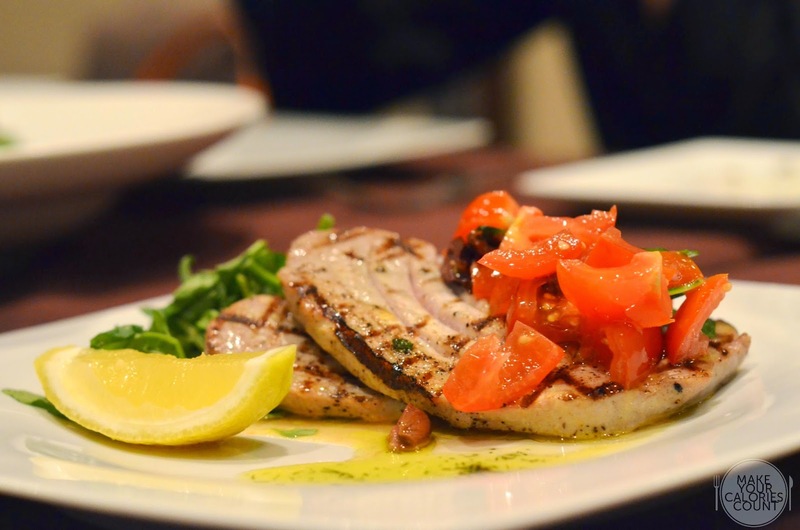 Grilled blue fin tuna with caponata. From my understanding of caponata, it should carry a sweet and sour tinge due to the use of sweetened vinegar but I found that lacking in the dish. I was quite disappointed with this as I had expected more given Arossa's specialisation in grills. It was slightly overcooked which resulted in a slightly stiff texture. Personally, I would prefer my fish bear some tinge of pinkness on the inside while seared beautifully on the surface. The fresh and crisp tomatoes livened the dish with its burst of freshness. 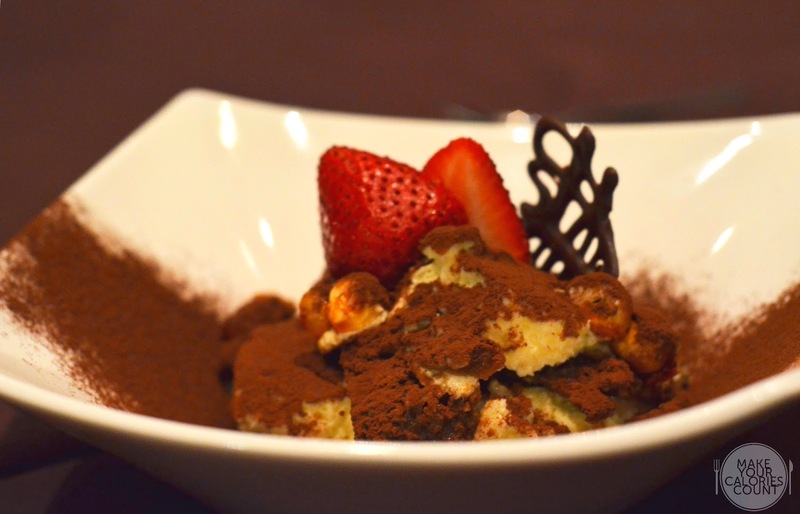 Introduced as one of Arossa's signature desserts, it was with great anticipation that we await the arrival of the tiramisu. All the elements were checked with the velvety mascarpone cheese juxtaposing the coarseness of the cocoa powder though the alcohol level was quite reserved and did not quite shine through. Nonetheless, it was a remarkable dessert that is worth a try when you visit. 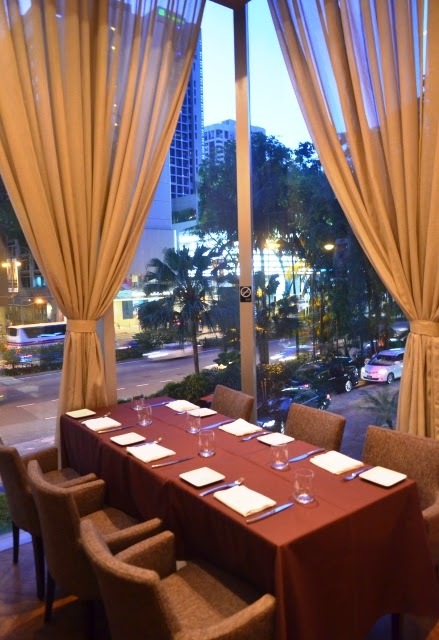 There are private rooms available to accommodate six persons up to 22 across three other private dining rooms. This particular room has a view across Scotts Road and can be reserved without any additional surcharge. Overall, I felt that the ambience is simply sublime. 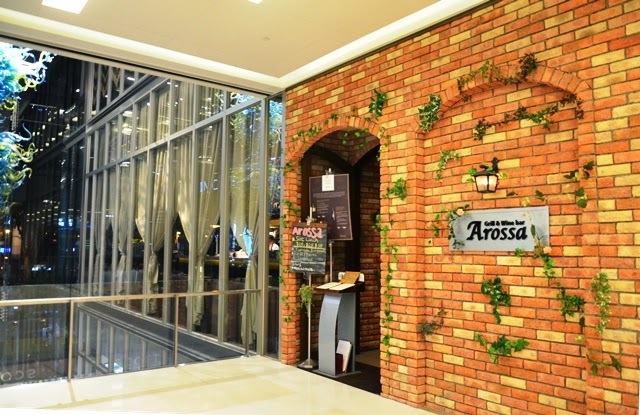 Tucked away at one of the latest buildings to occupy the Orchard district, Arossa within Scotts Square is beautifully decorated with its brick wall layout, illustrating a very rustic look and feel. 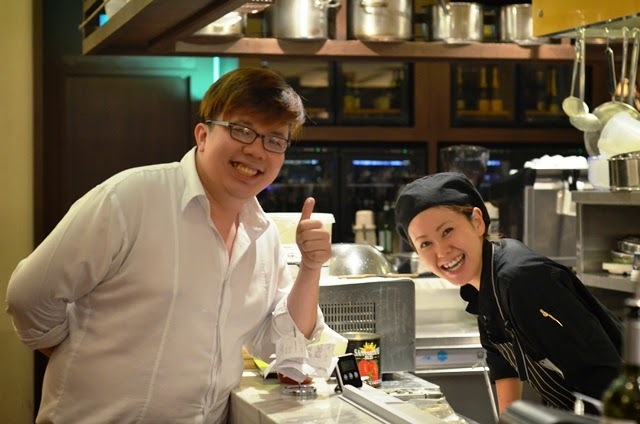 The service was impeccable and Chef Watanabe would even come out to greet her guests and diners. The open kitchen concept right in the middle of the restaurant is also an interesting feature and while there was hits and misses on the food, it has a comforting aura that makes me want to return after the first visit. For those working in the area, be sure to check out their lunch set menus starting from S$15 and goes up to S$38/++ for the four-course Executive Lunch. Chef Watanabe also innovates and reviews her menu periodically and with the National Day coming up, she has prepared a special five-course dinner set priced at S$75/++. 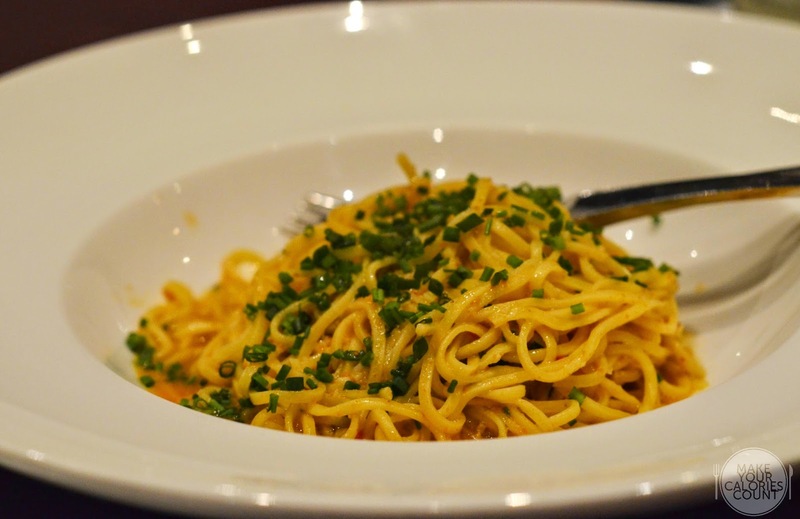 There is no doubt that the chef pays top attention to the source and quality of her ingredients and while you might notice that most of the cooking have a more Italian influence, there exists elements of Japanese touches especially with the selection of premium ingredients. 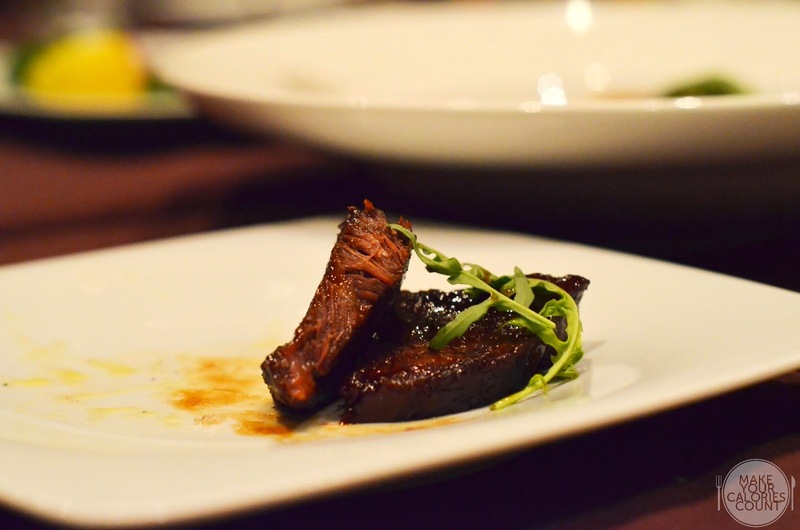 It is also worth noting that for diners with the American Express Platinum series credit cards and Palate card, there is an ongoing promotion where there are various discounts for dining arrangements for two, three, four persons up to a group of 10. This is subject to terms and conditions by the card and you may wish to refer to them here. P.S: Special thanks to Amanda and Jiayi for the invitation and for hosting us!